MADISON, Wis. (AP) — Eric Holder came to town to campaign for the liberal candidate, and his group dumped $165,000 into the race. Joe Biden, Corey Booker and Gabby Giffords endorsed her, and more money came from a fundraiser in San Francisco. Meanwhile, Wisconsin Republicans poured in $400,000 to support the conservative candidate, the state’s largest business group tripled that and the National Rifle Association publicly backed him. 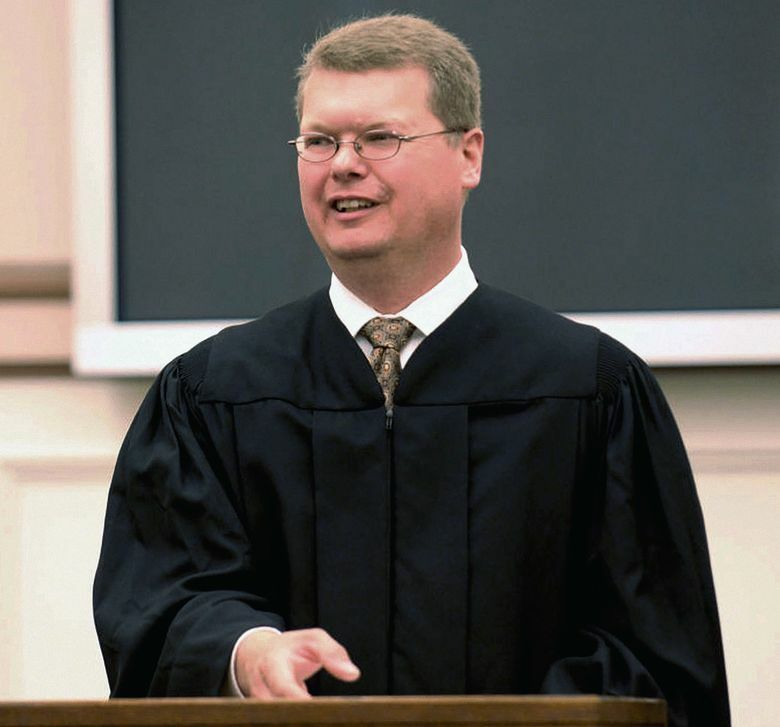 Conservatives are trying to keep their 5-2 majority on a high court that has been a reliable ally for Walker and his legislative agenda. The court upheld Walker’s signature 2011 law that effectively ended collective bargaining for most public workers and more recently stopped a secretive probe into Walker and conservative groups over alleged illegal campaign coordination. The race’s predictive ability for the November midterms could be tempered by low turnout. In seven contested elections for Supreme Court since 2000, average turnout was 21.5 percent — less than half of the 50 percent average for the past four midterm elections. Screnock, 48, has branded Dallet a hypocrite for taking donations from attorneys arguing cases before her court in Milwaukee, something state law permits. 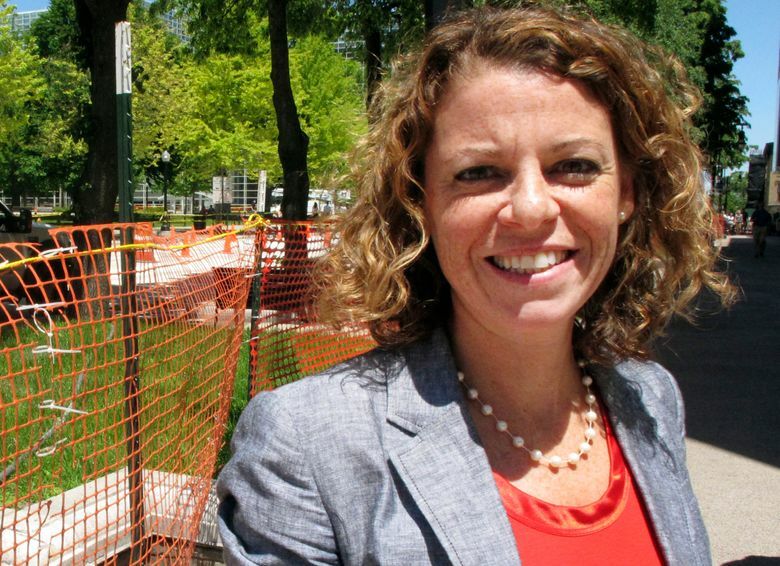 Dallet argues those donations, which totaled about $21,000, are small in comparison to the roughly $1.3 million being spent by the Wisconsin Chamber of Commerce to help Screnock. He’s declined to promise to step aside in cases involving the chamber.